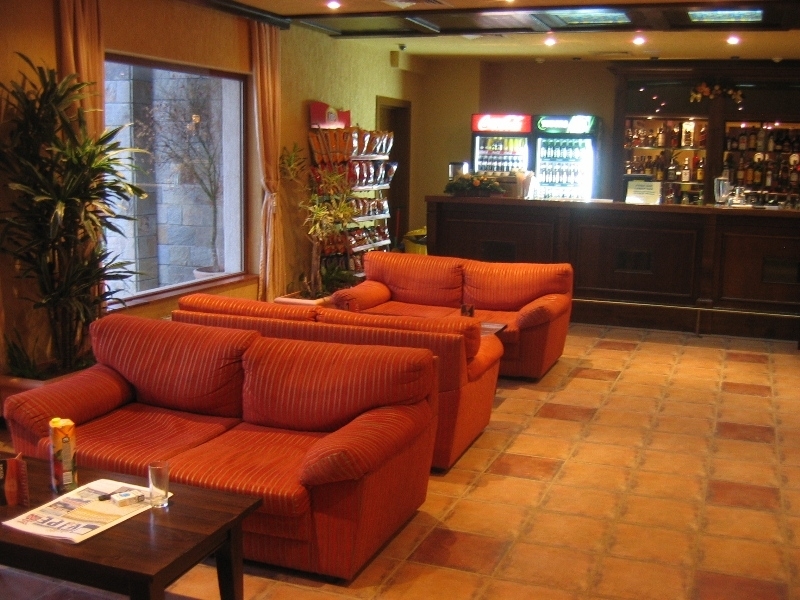 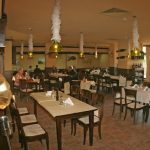 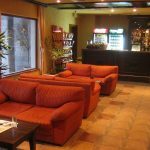 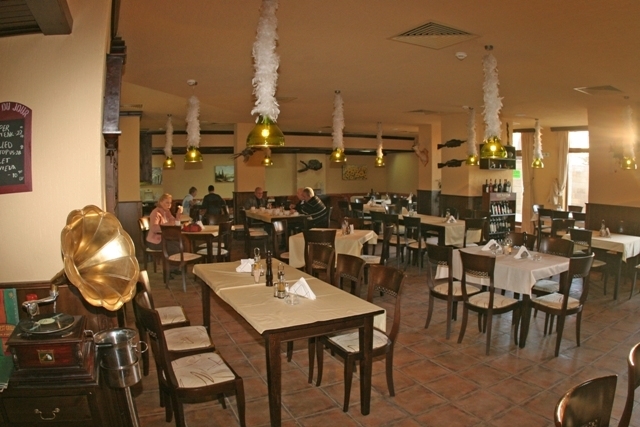 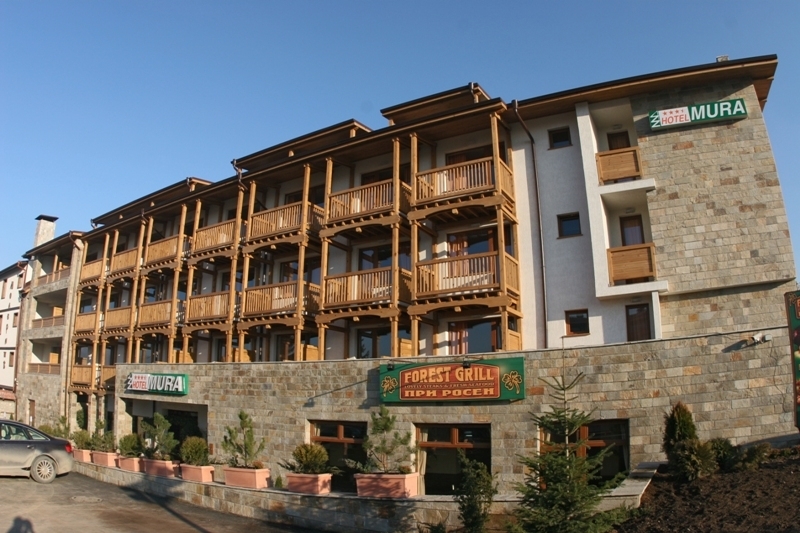 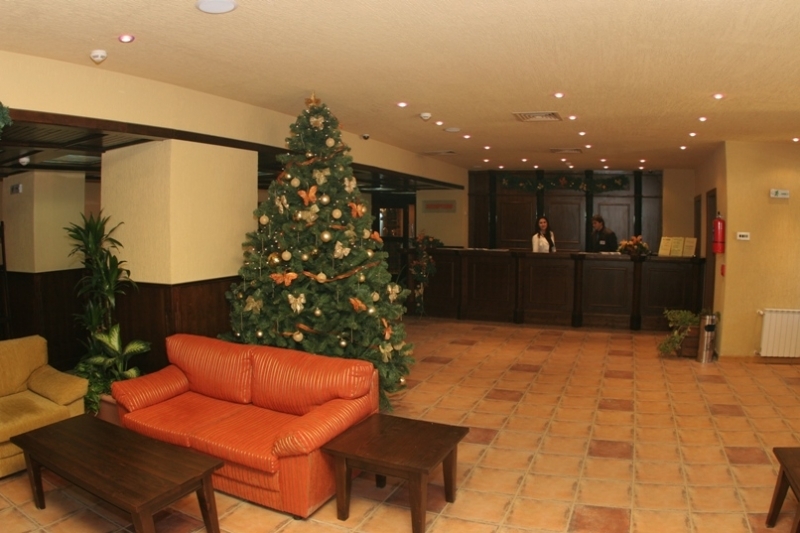 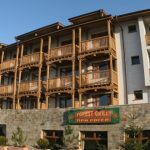 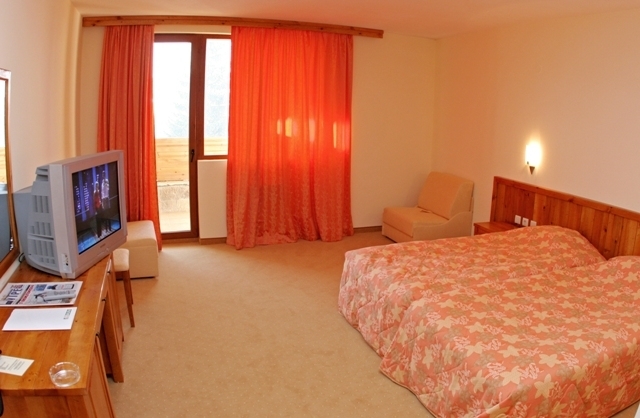 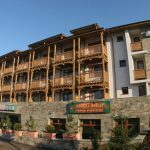 Hotel Mura is situated in the center of Bansko ski resort, just 15 minutes walk to the first station of gondola lift. 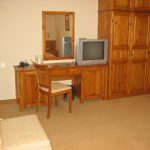 Twin bedded rooms with WC, shower, hairdryer, TV, telephone and balcony. 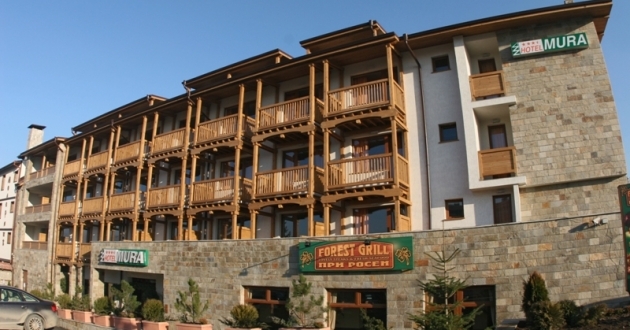 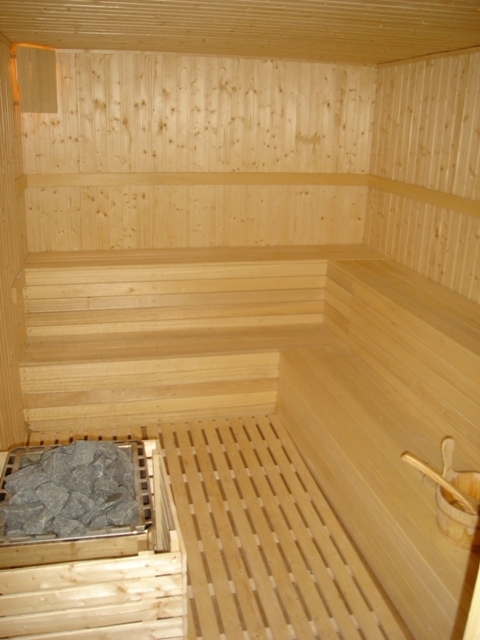 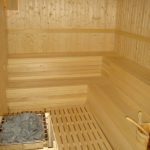 Restaurant, lobby bar, Jacuzzi, steam bath, sauna, relaxation room, massage, ski-storage, free shuttle bus service to the Gondola lift.